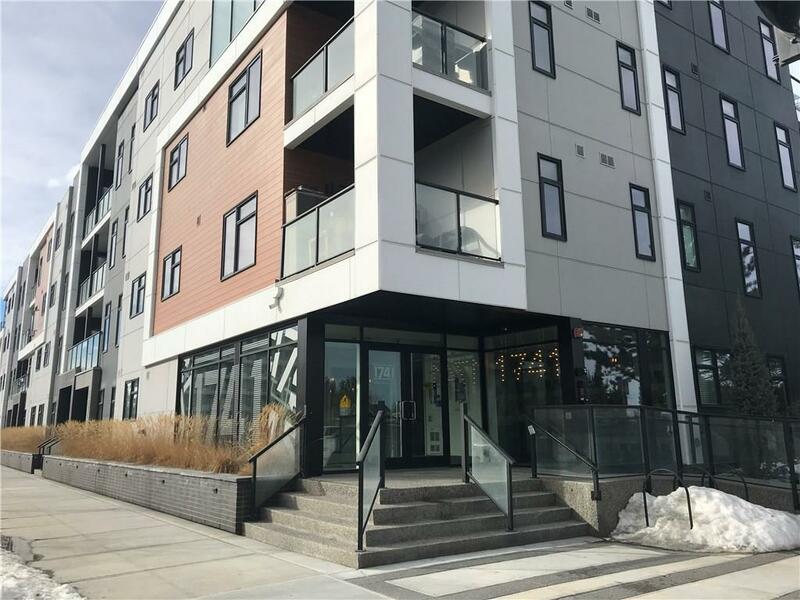 OPEN HOUSE SAT APR 27th 1-4pm TRENDY URBAN LIVING: 2 bedroom and 2 bathroom with Alberta NEW HOME WARRANTY. TITLED UNDERGROUND PARKING and INDOOR STORAGE. Enjoy your modern living space with Quartz countertops, hardwood floors, gorgeous imported tile in baths, & stainless steel appliances including a gas range. Stacking washer/dryer. Wired for TV in each room. Note: Storage locker is on the main level near unit. 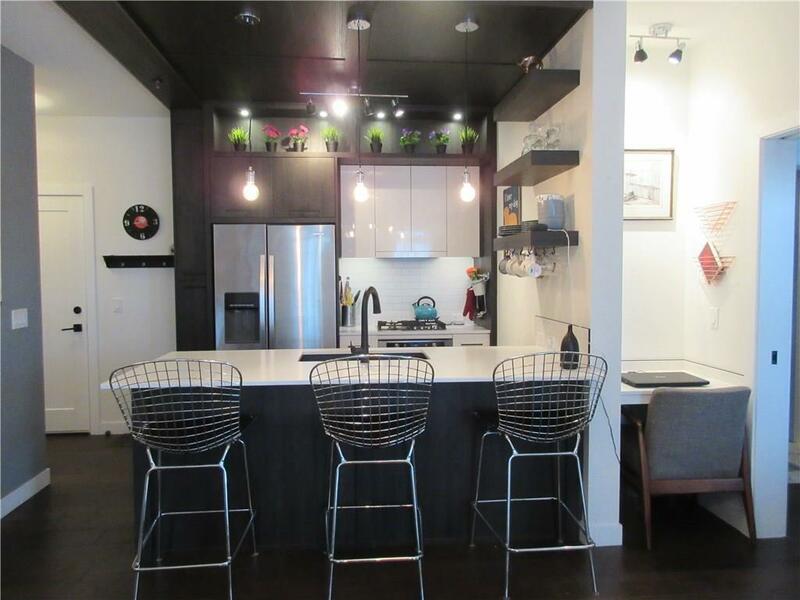 LOW CONDO FEES of $309 include everything but the lights and cable/internet. 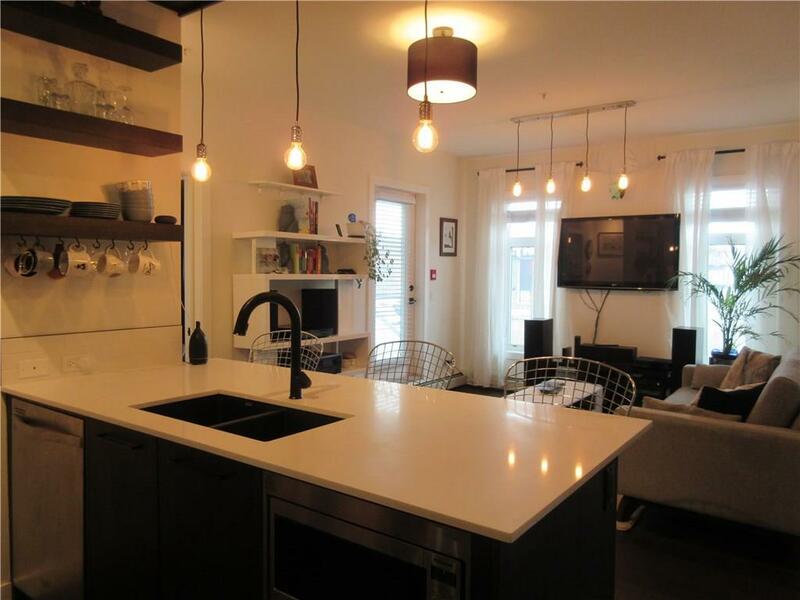 Walk to LRT, shops, grocery, pubs, parks, tennis, golf, swimming pool, hot yoga, or a stroll into downtown 17th Avenue. Easy west side access to the mountains and bike rides west of the city or pathways throughout town. 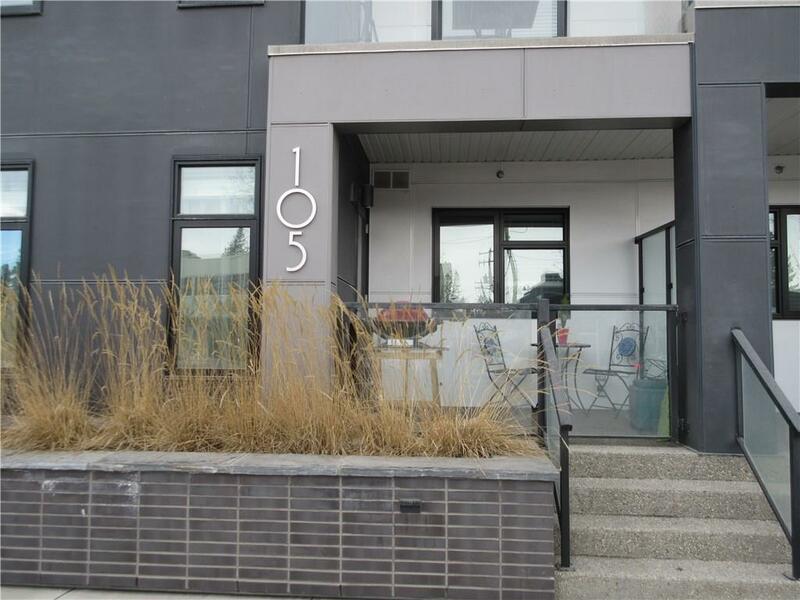 This building is PET FRIENDLY and there are two off leash parks within blocks. Visitor parking stalls, plus permit and non-permit parking all nearby. Located on the corner of 26 Street and 17 Ave SW at 1741.